Directions: The Red Rocks Trail is accessed either at the Settler's Park Trailhead off of Arapahoe Ave or the Centennial Trailhead off of Sunshine Canyon Drive, both of which are in Boulder. 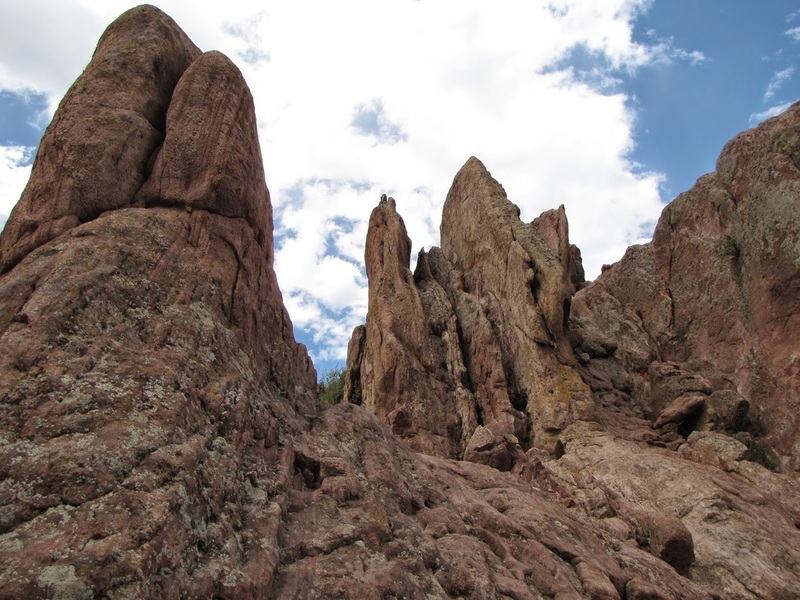 The Red Rocks Trail is a short but interesting hike that weaves among stunning red rock formations. Starting at the Centennial Trailhead you immediately start to gain some elevation as you head south. Views of Mt. 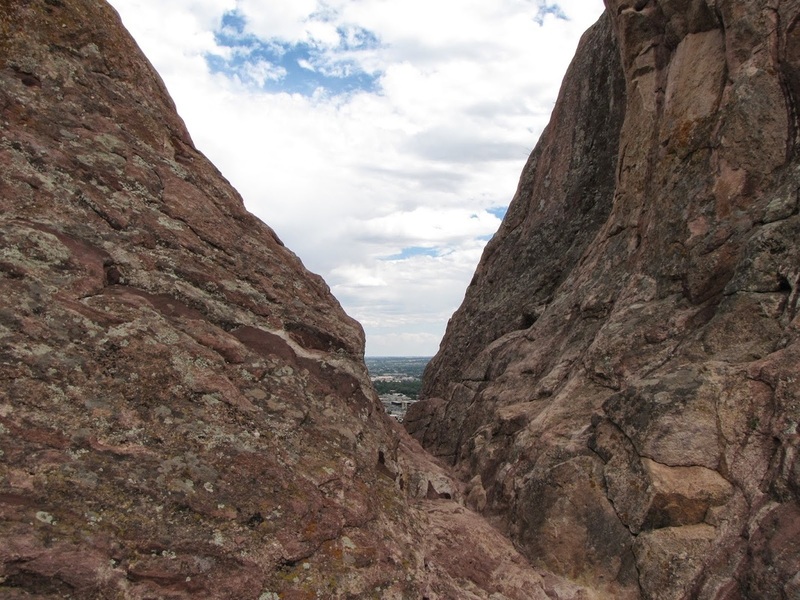 Sanitas to the north are immediate. Once you reach the top of the hill, and are looking down a scenic valley, the Red Rocks Trail will take you to the left and up to the formations themselves. 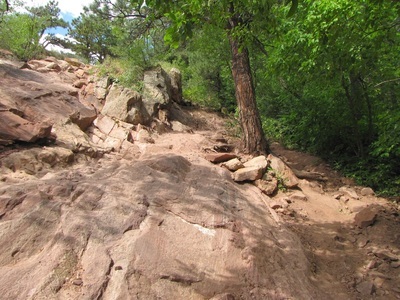 The trail explores the rocks for a while before heading down the valley towards Settler's Park. 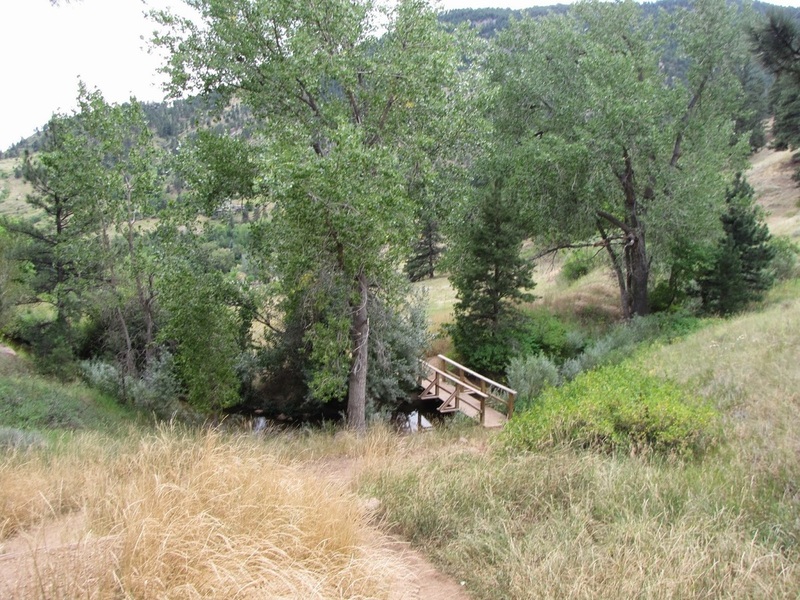 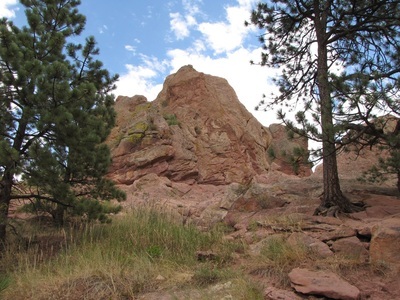 As you near Arapahoe Ave, you cross a small creek with nice riparian vegetation before turning east to explore the other side of the rock formation. 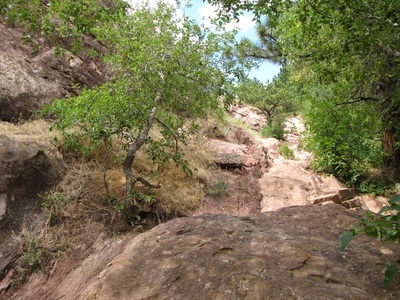 On the east side the trail climbs through the rocks and along the rolling hills east of the formation. 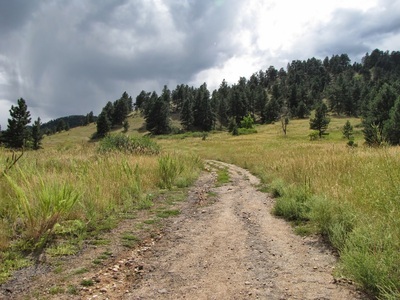 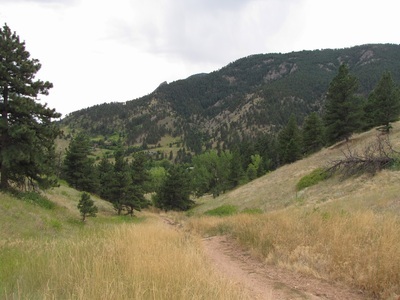 Once you crest the same hill that you started on the trail will turn back to the west and rejoin the trail leading to the Centennial Trailhead. 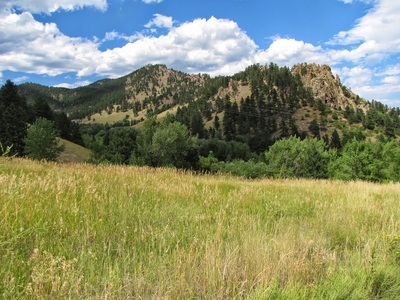 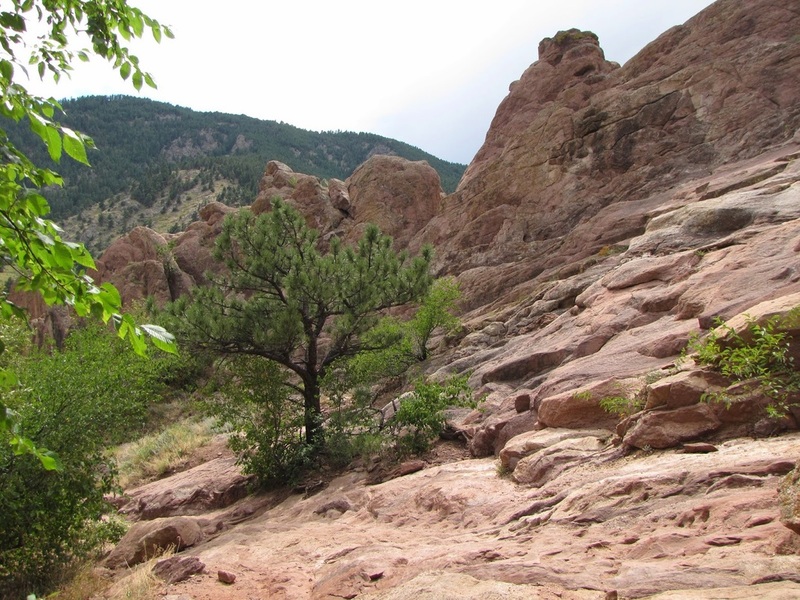 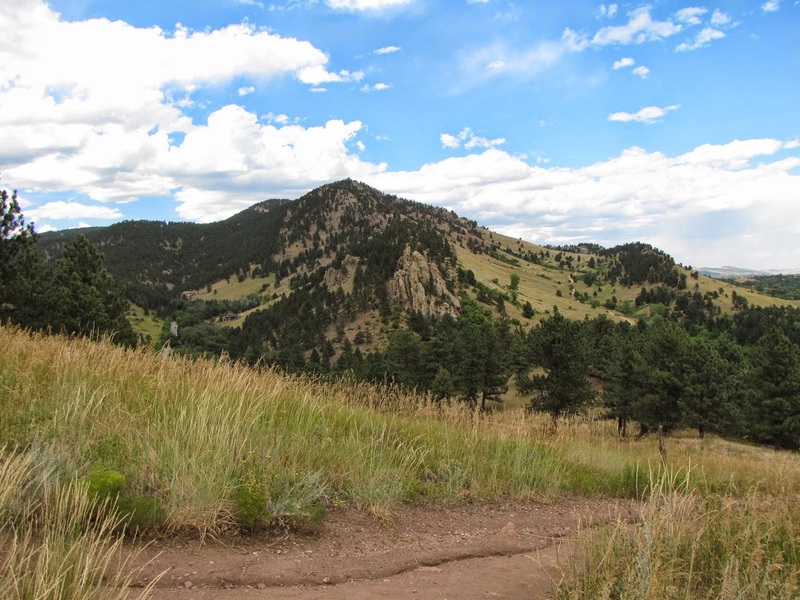 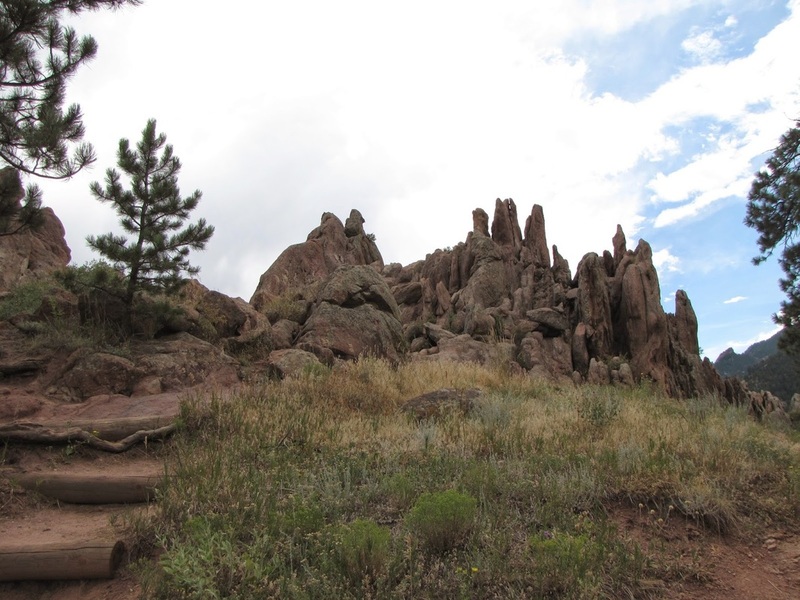 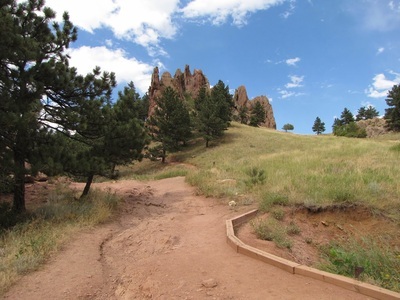 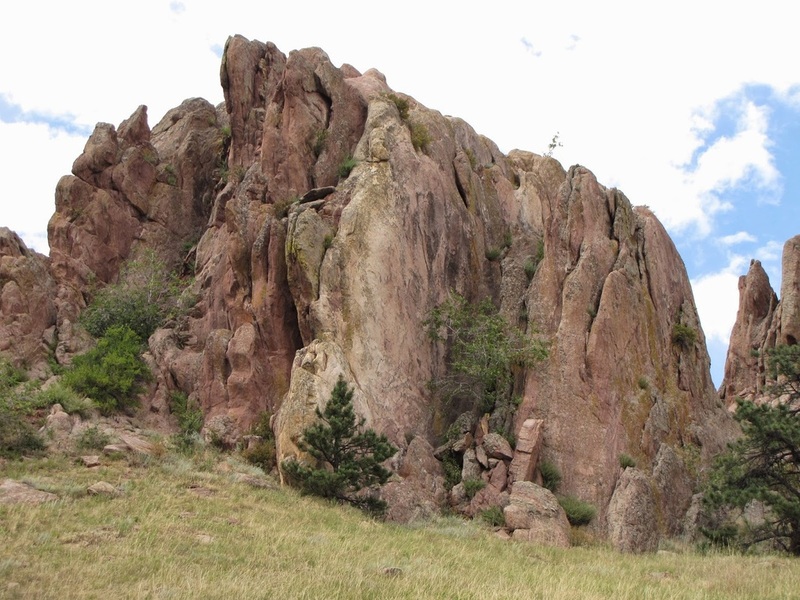 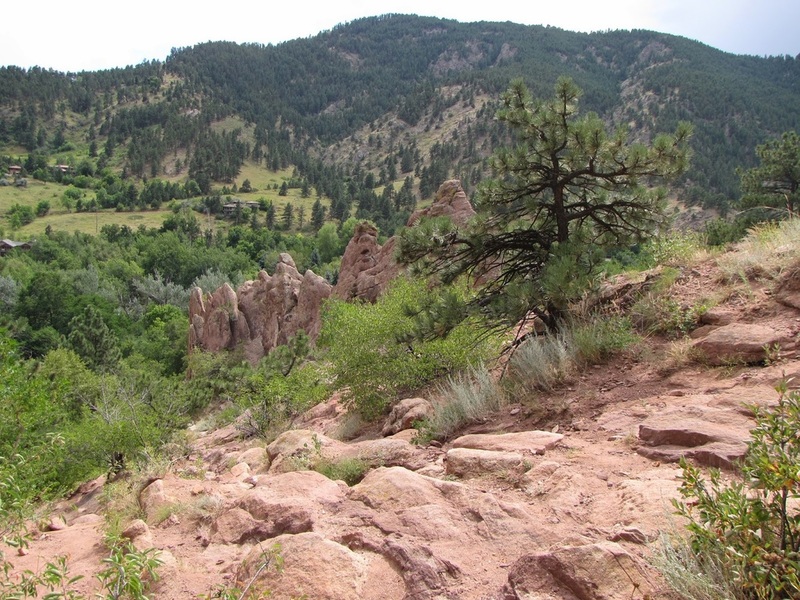 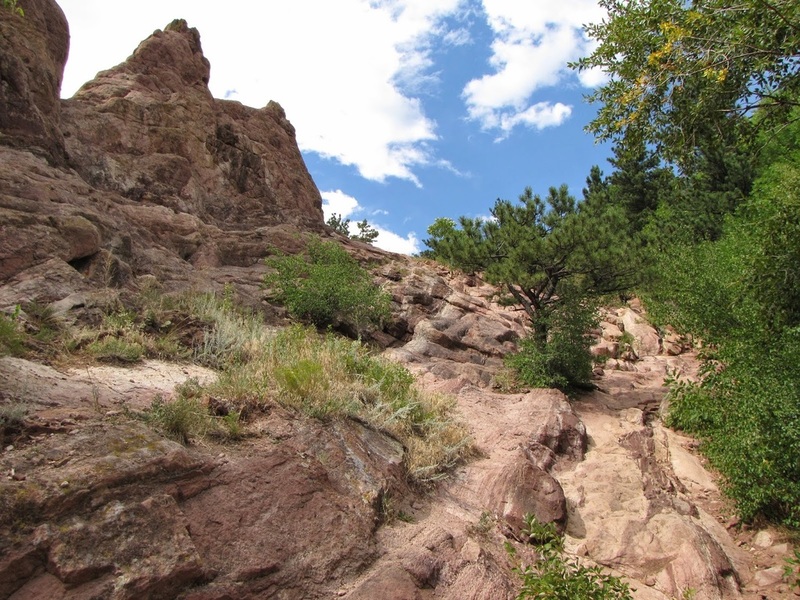 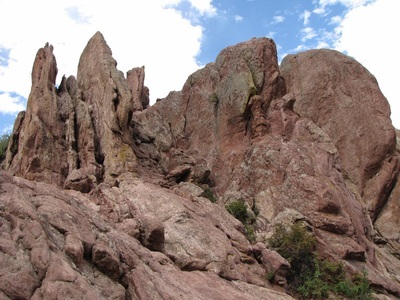 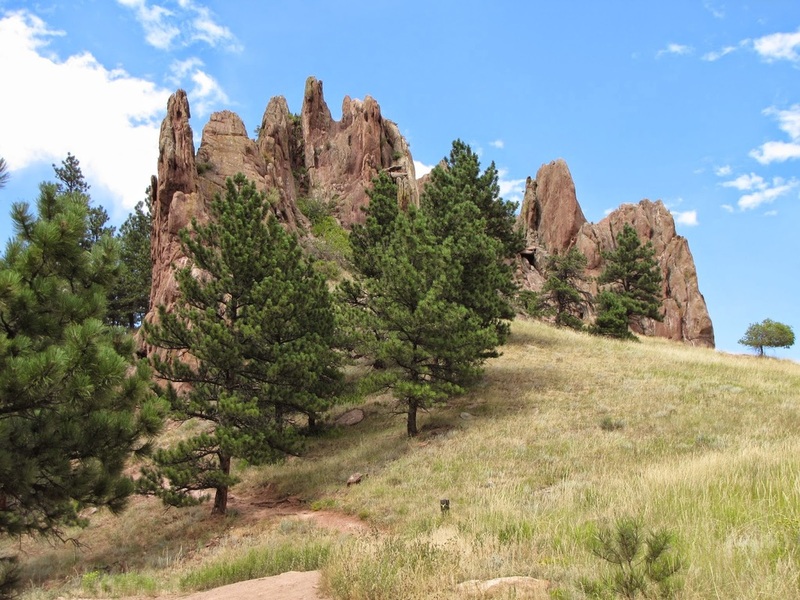 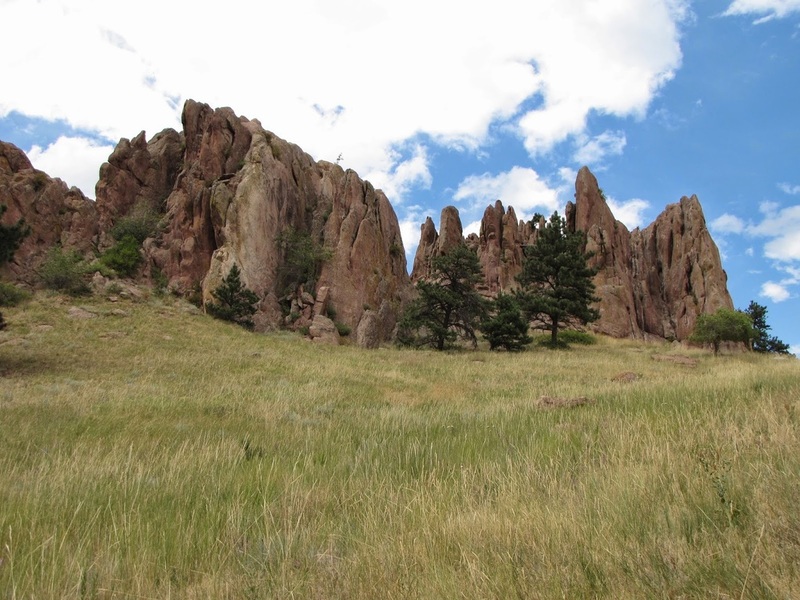 While not as iconic as Red Rocks Park, Roxborough State Park, or Garden of the Gods, Boulder's Red Rocks Trail shows off the region's geology with a short and simple hike that kids and adults will both find exciting.